Another week of cups brings us closer to the finals. In the Turkey Hill Challenge Cup and Presidents Cup, places in the knockout stages are up for grabs. In the State Cup, some teams will find themselves in the semifinals come Monday. We have our eyes on these six games, but we encourage players and parents to get involved as well. Send us your best pictures to info@epysa.org (with team name, age group and cup) or find us on social media @EPAYouthSoccer on Facebook, twitter and Instagram. 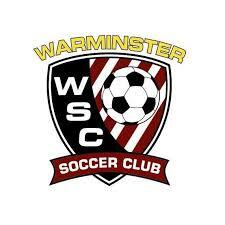 To kick off the Group B play in the U18/19 Girls Division, Susquehanna SC Shockwave will be traveling almost three hours to Warminster to battle it out against Warminster SC Devils. The top two teams in each group (Penn Alliance Select leads Group A) will advance to the semifinals. 48 teams entered the U11 Boys B Challenge Cup, which means a crowded field is vying for places in the knockout stages. FC Brandywine, first place in Group L with a record of 2-0, hosts 1-1 Boyertown Union on Saturday. 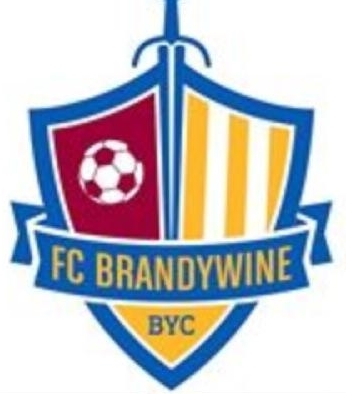 A win or tie sends FC Brandywine to the next round. If Boyertown wins by five or more--which would leave a three-way tie at the top (Hunter SC Hustle finished 2-1)--they advance due to superior goal differential. Malvern United SC Lions will be looking to rebound Saturday after a heartbreaking 2-1 loss to HMMS last weekend. 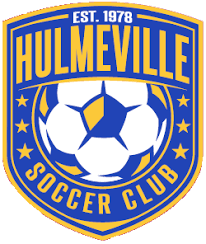 They will be hosting Hulmeville SC Heat, the first place team in Group B, at The Phelps School. With only two games left in group stage play for each of these teams, every point they can receive will be crucial. Kickoff is scheduled for 9:45am. The Lionville SC Jaguars have been scoring at will in their past two games and now stand at the top of Group B. They will be hosting second place CASA Elite, from Harrisburg, on Sunday at United Sports. 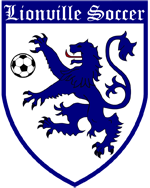 Lionville SC will be looking to secure a spot in the knockout stage with a win this weekend. The first tap will be at 3:30pm. 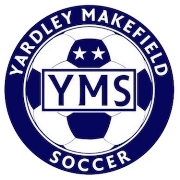 YMS Reign opened the State Cup with a thrilling game last weekend against Continental. YMS prevailed 8-7 after penalty kicks. As a result, Reign earned a date with 2018 Challenge Cup U11 A champion Ukrainian Nationals Black. 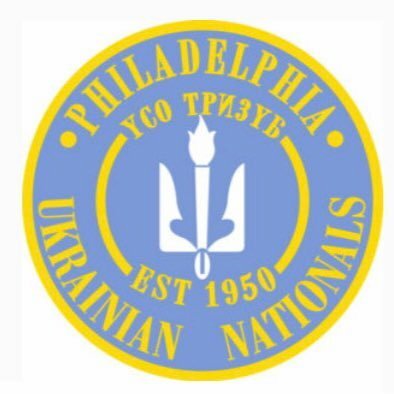 The Ukrainians are the top seed in the age group and will host YMS Friday night under the lights. 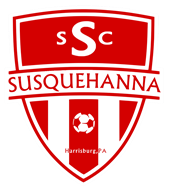 A trip to the semifinals is on the line when Hershey SC Elite Orange hosts Philadelphia Soccer Club Coppa Falcons Saturday afternoon. 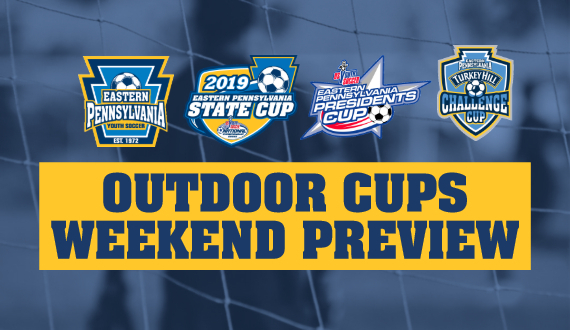 Hershey defeated Lower Merion SC Riptide, 2-0, to reach the quarters, while Philly Soccer Club upended FC Bucks, 4-1.